When Jasmine contacted me I was in the middle of a long birth, waiting for a baby to be born. My decision to open her email and respond while on a little break in the middle of the night was meant to be! 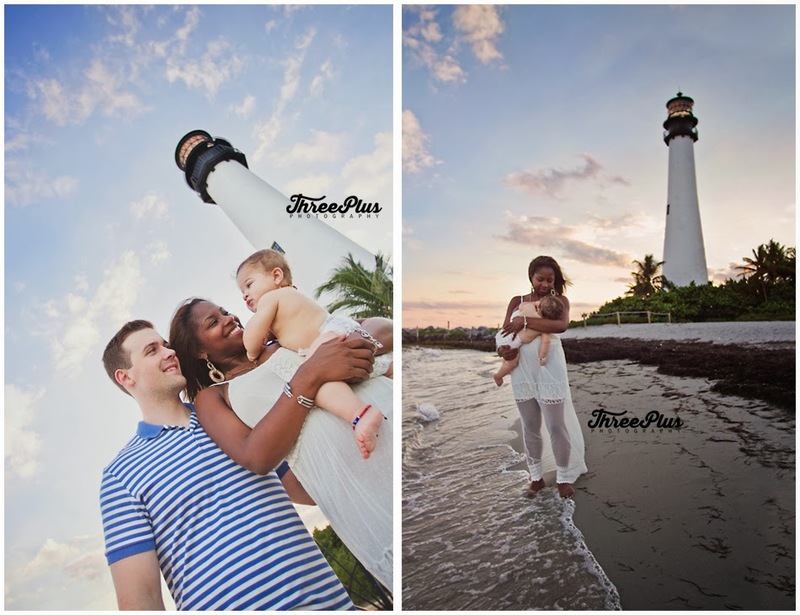 We were able to meet shortly after, and her boyfriend picked the perfect location for our session: the lighthouse at Key Biscayne. Needless to say, this is currently my favorite Mother's Milk session. I've been searching for an African-American mom for my Mother's Milk series for months. So when Jasmine stepped out of the car, I did a little internal dance of happiness. Added to that, her little man is simply the most charming and happy baby I've ever seen. Thank you for letting me capture these beautiful moments! Want to capture your nursing moments with your child(ren)? Email me at create@threeplusphotography.com to book your session today.